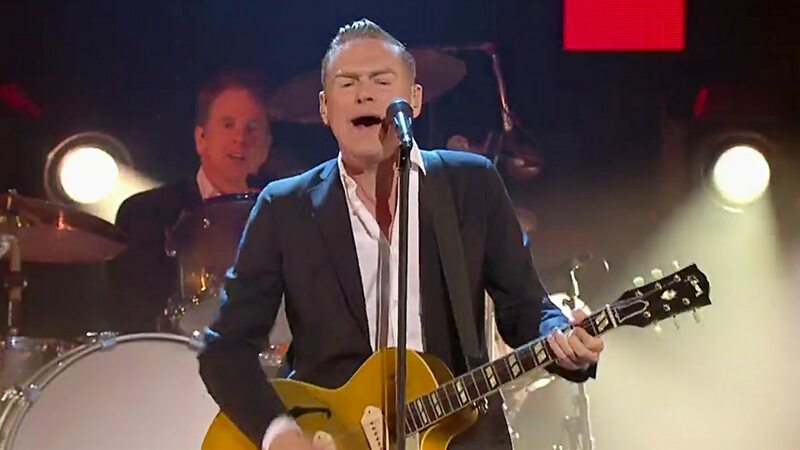 Bryan Adams is going to bring his “Ultimate Tour” to India in October month. This 5-city tour produced by ENIL. Winner of Grammy Award, Canadian singer-song writer Bryan Adams will be coming to India for his multi - city tour. He is too excited about his fifth performance in this “beautiful Country” again. 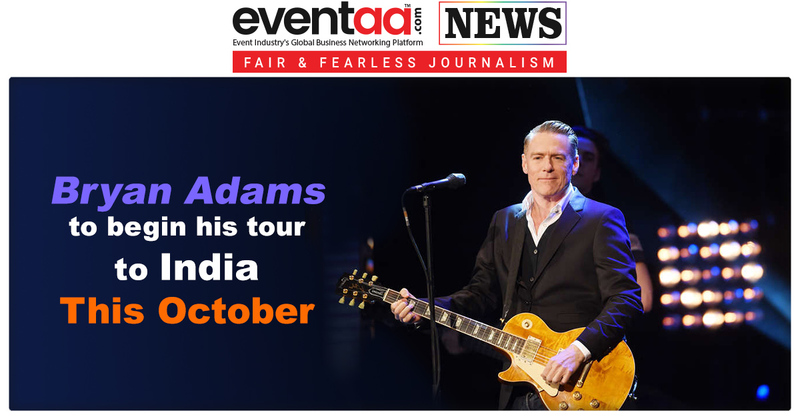 His India tour will be nineteenth concert tour of Legendary singer Bryan Adams. The tour will begin with Gandhi city Ahmedabad and wrap up in the Country’s capital New Delhi. 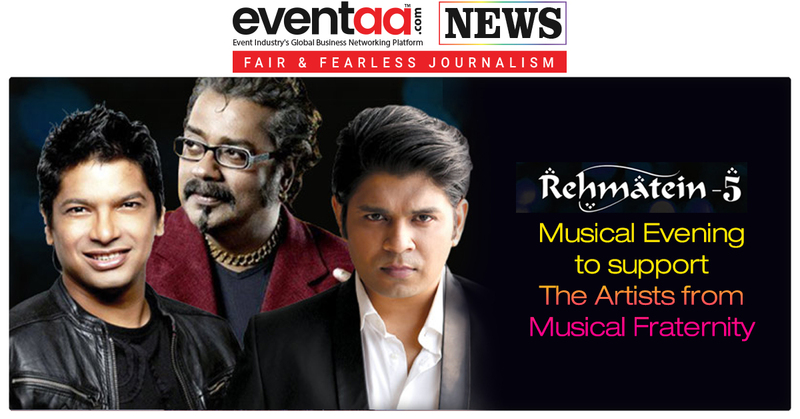 Along with these cities, Mumbai, Hyderabad and Bengaluru have also chance to celebrate music festival. In addition to these, the musician has performed four times before in India respectively the first was in 1995, 2001 followed by 2003 and the last time in the year 2011 as “The Bare Bones Tour”. And this year, the gigs are lined up in support of the music veteran’s track compilation “Ultimate”, which released in November, last year. This tour is produced by Entertainment Network India Limited and has partnered with Infibeam Digital Entertainment Pvt. Ltd specially for Ahmedabad Location. "Namaste India. At the onset I'd like to wish each one of you a very happy Independence Day. India is one of my favorite places in the whole world.” commented by Adams in a statement. The tour will start with a concert in Ahmedabad October 9, next in Hyderabad on 11th October, followed by 12 October in Mumbai, Bengaluru (October 13) and it will be wrapping up in Delhi on October 14.